Dixie Plaza Hotel currently has room rentals available for customers stopping by the area. 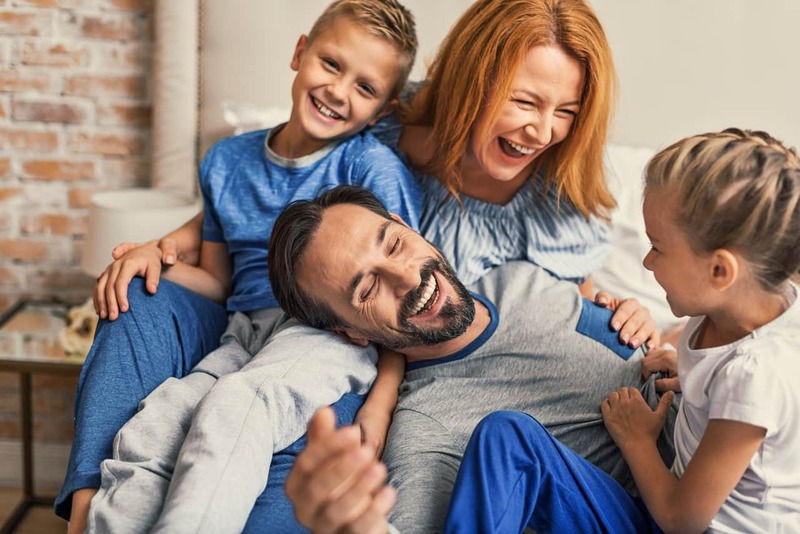 When you stay with us, you’ll enjoy a queen or king-sized bed and the best customer service in town, ensuring that you are relaxed and content. 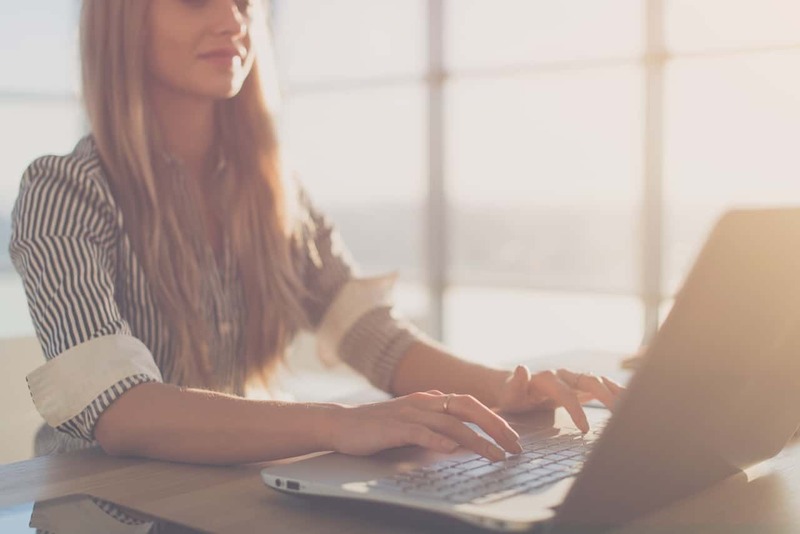 Feel free to contact our helpful staff with any questions or concerns that you may have regarding our hotel or current vacancies. We can be reached by email through this website. 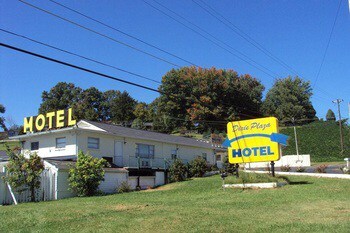 If you need hotel rentals near Tazewell, Tennessee, nothing beats Dixie Plaza Hotel. Our owner moved here from Canada and, with more than 20 years in the hotel business, turned our unknown hotel into a thriving business. Instead of giving up when a fire damaged 11 rooms in 2007, we buckled down and restored the building to an even greater condition. Along with these new amenities, you’ll have a breathtaking view of the trees and mountains surrounding the hotel. Ask about our low rates for contractors at both the Tazewell and Cumberland Gap locations. Our mission is to provide the best service, and take care of our customers at all costs. Once a reservation is made we require 48 hours before a cancellation is needed. If you call to cancel in less than 48 hours, show up in person to cancel or cancel upon arrival, there is no refund. 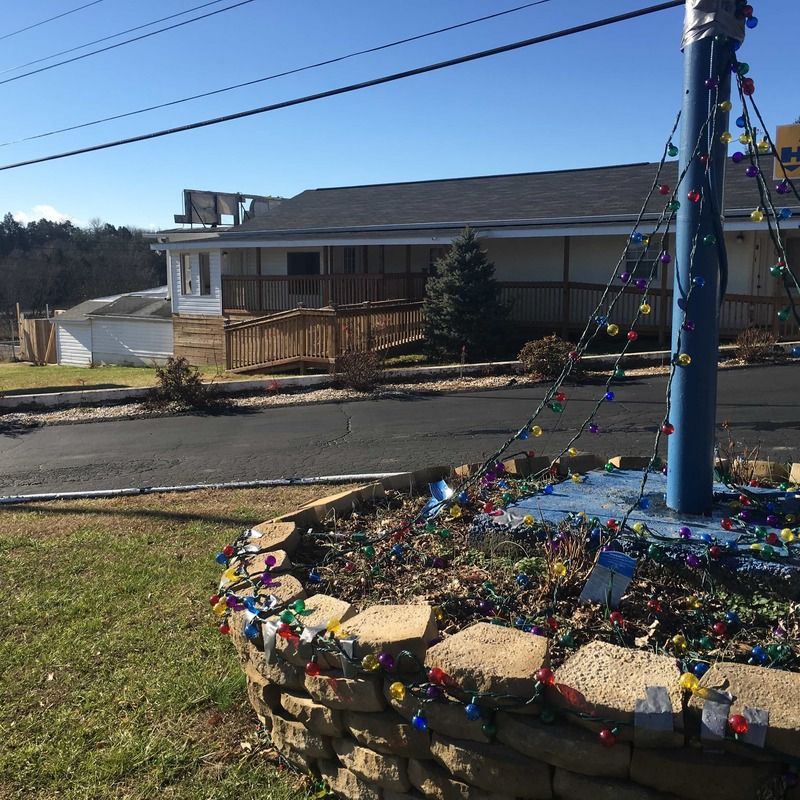 Dixie Plaza Motel currently has a handicap ramp that was built and inspected by New Tazewell , building inspector and approved in 2018. 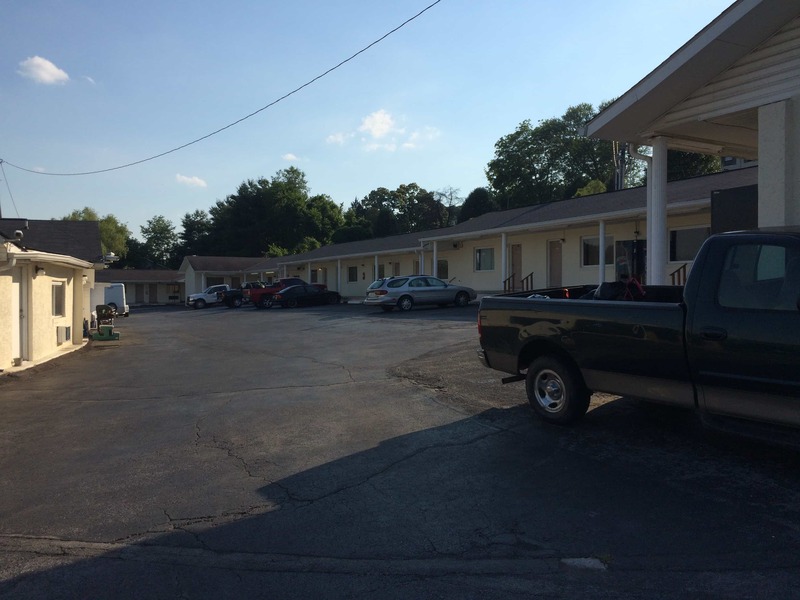 Dixie Plaza Motel has now set aside a handicap room that needs to be repaired and corrected to meed the ADA standard. Please note that the new handicap room will be a non-smoking room , one queen size and will have a shower. This handicap room will be completed in the next few months. The management of Dixie Plaza Motel will post an announcement once it is ready. 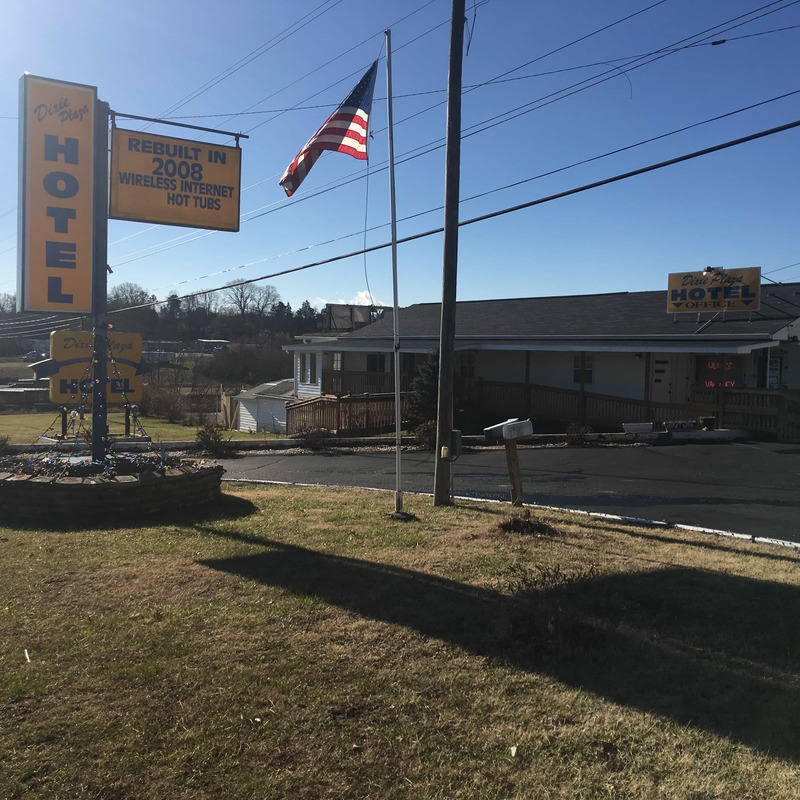 Until the disability room at the Dixie Plaza Motel is ready, the owner of the Dixie Plaza Motel is offering a special discounted rate to have a handicap room at his sister hotel known as Cumberland Gap Inn. 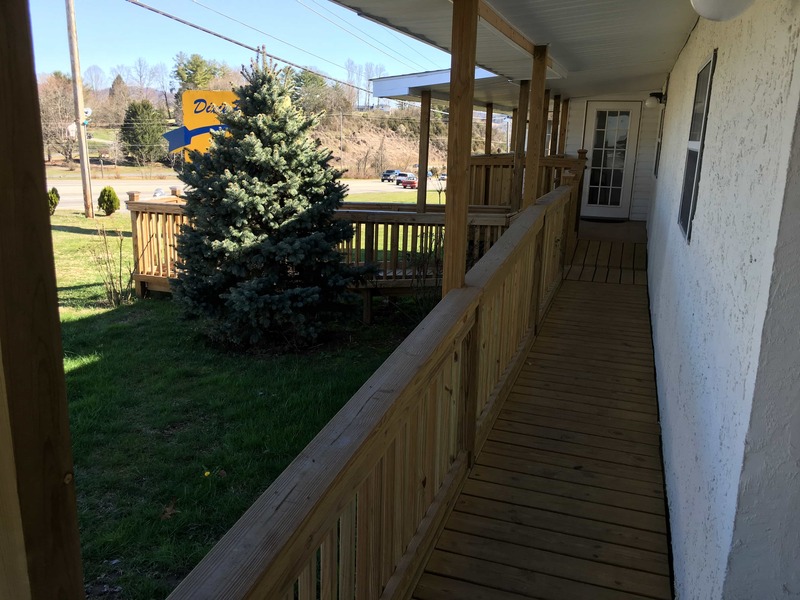 Any one with the need of handicap room, please contact Dixie Plaza Motel for reservation for handicap room at the Cumberland Gap Inn discounted handicap room. Please reserve the disability room at least 30 before arrival. There is no charge for Service animal . Contact us about booking a hotel room today. 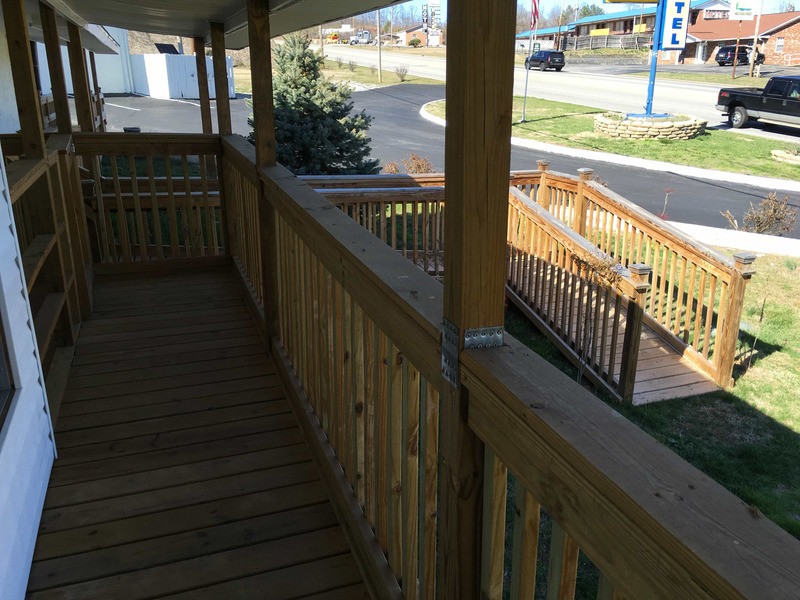 Call us for the latest on our hotel rentals in Tazewell, Tennessee. Owner is available to answer any question or concern. PLEASE CONTACT OWNER FOR ANY COMPLAINTS OR CONCERNS. Dixie Plaza Hotel. All Rights Reserved.